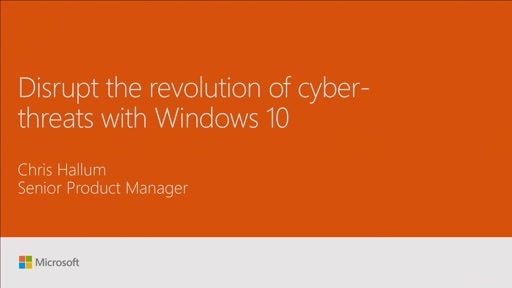 Whats the best approach to deploy and manage Microsoft Windows 10? 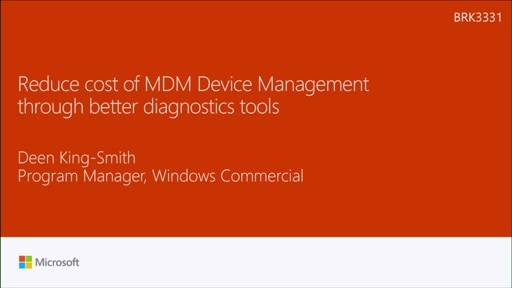 Through MDM or PC agent? 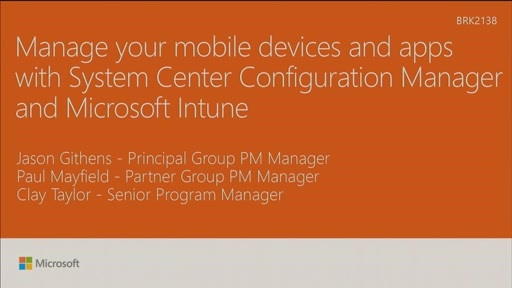 Is it better to use Intune or Microsoft System Center Configuration Manager? 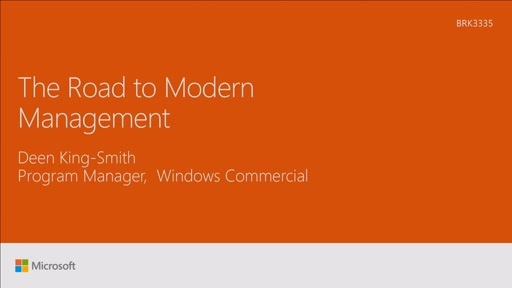 Get guidance on how you should be thinking about the management of your Windows ecosystem. 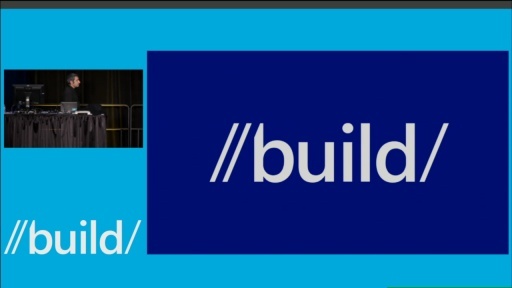 Learn how Microsoft Intune and System Center Configuration Manager are going to support and enhance new features coming in Windows 10.